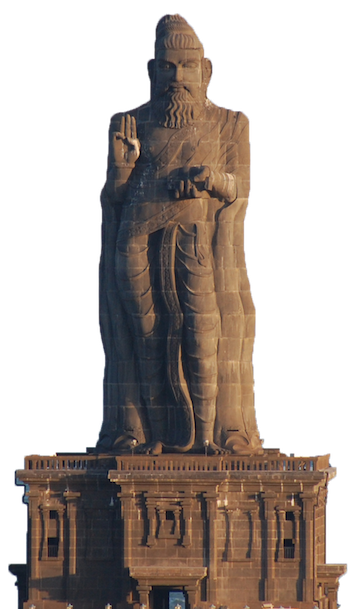 Muthamizh Sangam of Central Florida is a non-profit organization devoted to the awareness and promotion of Tamil Culture in Orlando. 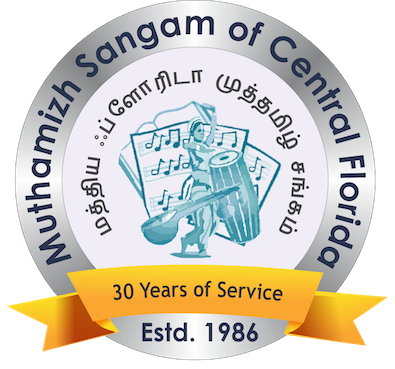 Muthamizh Sangam of Central Florida celebrates various Tamil Festivals annually and encourages participation by members and well-wishers at these functions. Muthamizh Sangam of Central Florida conducts cultural functions to celebrate Deepavali, Pongal, Tamil New Year and Christmas. In addition, we also have functions including visiting artists from India.